Who says you can’t have fun on a budget? 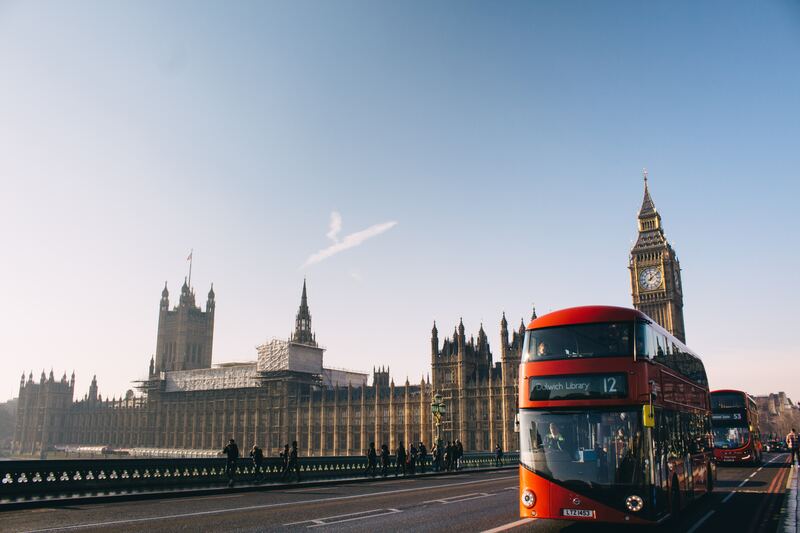 London is expensive, but there’s still tons of great activities that won’t hurt your wallet. No matter what you’re after — whether it’s a cultural experience, a good film or just a great place to eat, there’s an affordable alternative for everyone. 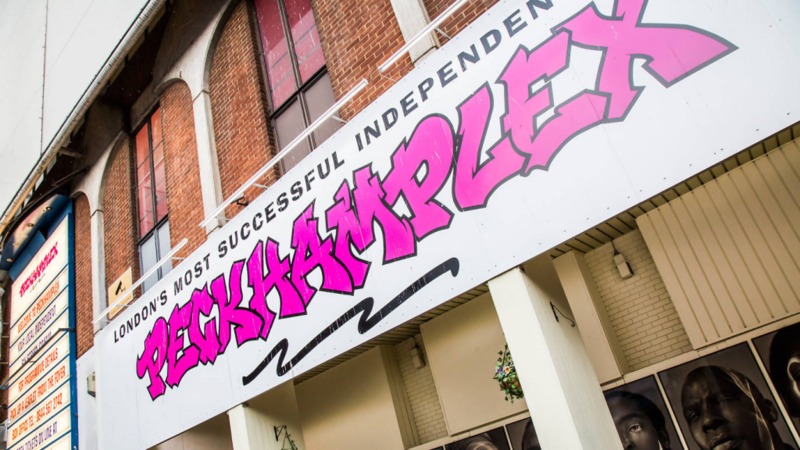 Since opening its doors to Londoners in 1994, Peckhamplex has been a popular venue for film lovers everywhere. At just £4.99 you can catch a range of mainstream, vintage, independent, arthouse and international films every day. There are also frequent special events including concert films, theatre productions and Q&A sessions with directors, actors and special guests so there’s something for everyone. The snacks are fairly priced too. 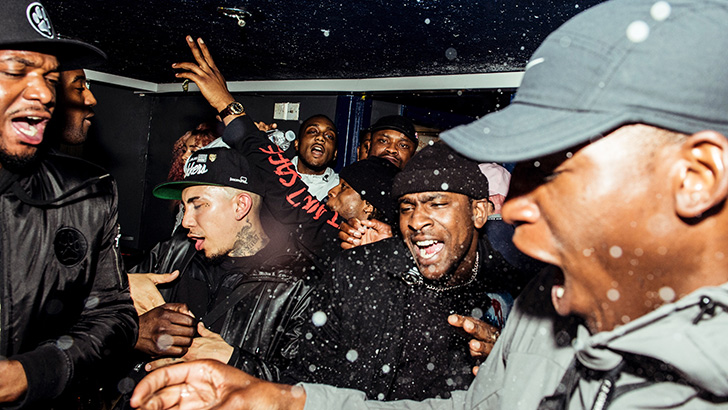 The Museum of London invites you to take a look at London after dark through the eyes of 60 photographers. The London Nights exhibition showcases over 200 photographs reaching as far back as the late 19th century and entering our present day, all connected by the theme of nightlife. You’ll also get a chance to experience a series of film screenings, masterclasses, workshops and talks surrounding the exhibition as part of the Museum’s collaboration with the British Journal of Photography. 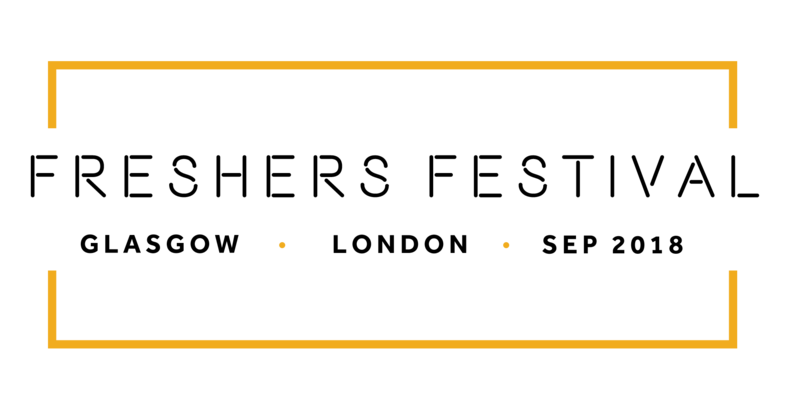 £8 – £9.60. Concessions available. 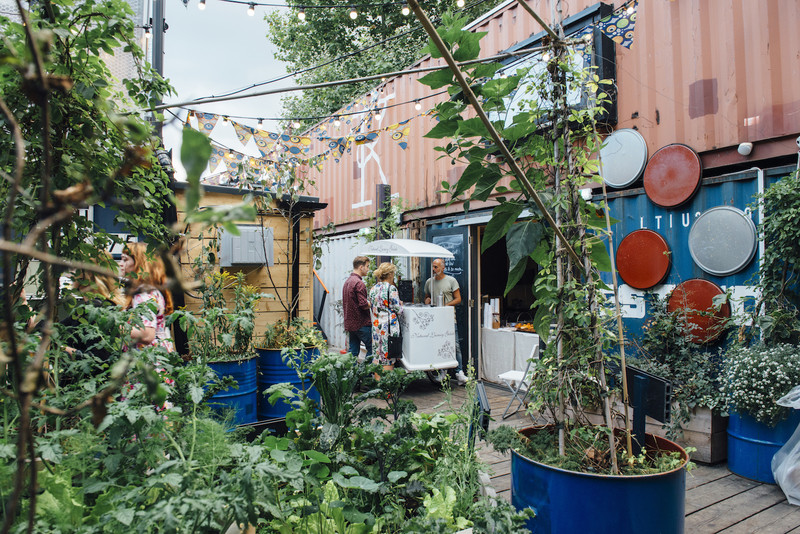 Join Pop Brixton’s urban gardening community each Thursday to learn new skills in cultivation. There’s a chance to plant, harvest and sow seeds from a wide range of edible plants, and you can even take some cuttings home to start your own little domestic greenhouse. There’s no need to bring tools either, as they’re all provided on site. 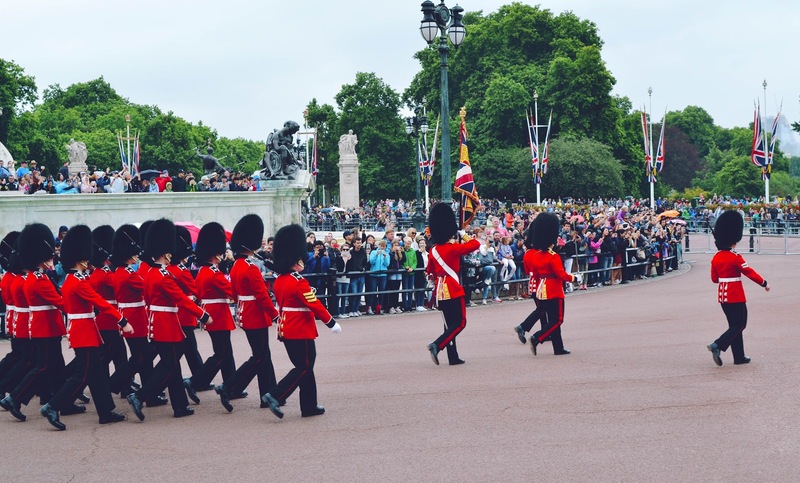 As one of the most attended free events in the city, the Changing of the Guard captures the essence of British identity for visitors and London locals alike. You can witness this event for yourself at Buckingham Palace for free at 11am sharp, but it’s recommended you get there at least an hour early to get a good view, as it can get packed very quickly. It’s an exciting time to visit the Southbank Undercroft. The capital’s iconic street spot for skaters and graffiti artists is undergoing its most exciting transformation with the opening of restored skate space. Designed to expand the free creative space in the South Bank area, the Undercroft will include new locations for BMX biking and graffiti writing, as well as the restoration of the much loved wooden ledge and flatground. 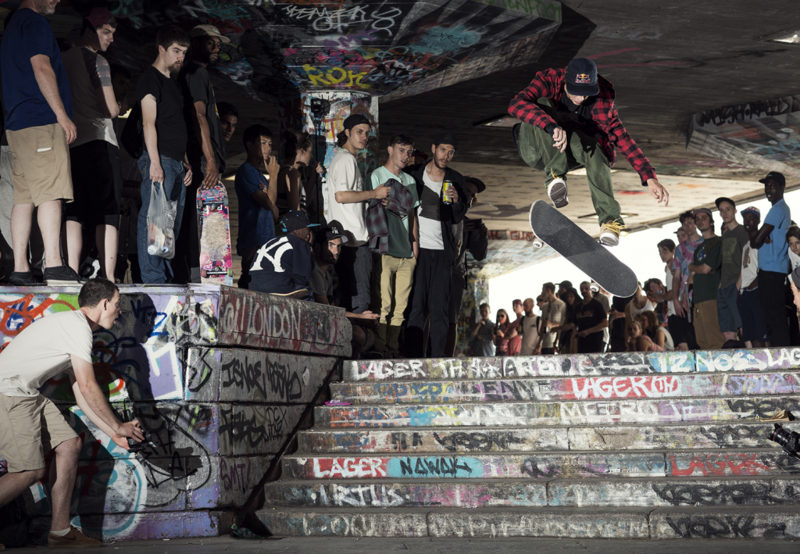 So grab your skateboard or watch some of London’s best local and international talent turn some daring tricks. 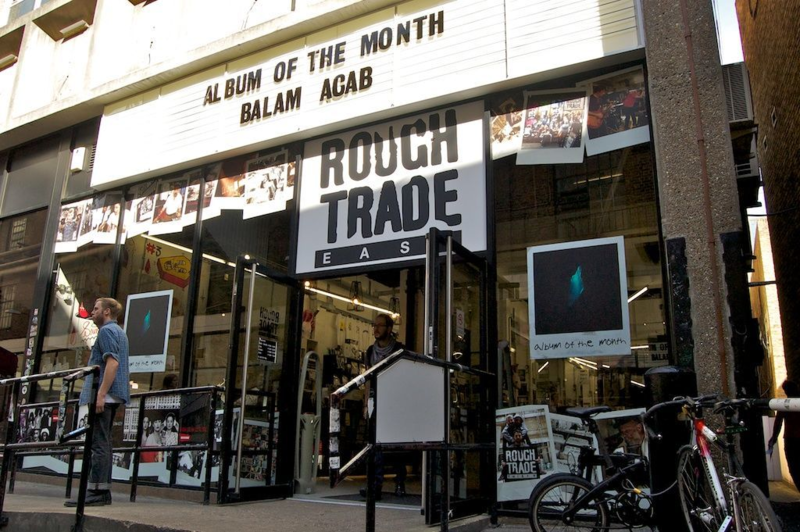 Aside from providing some of London’s best music records since 1976, Rough Trade also serves as a cultural hub for music fans of all genres. Each month, the iconic record store puts on a string of in-store performances, events and signings across both their East and West London locations.You can catch some of these gigs for £5 or less. The cheaper or free in-store gigs tend to come from up and coming indie artists, so if you’re in the mood to support emerging talent, head over to one of their locations for some refreshing new music. Urban Street Art Tours takes you down the colourful streets of Shoreditch to witness some of the best street art in the city. 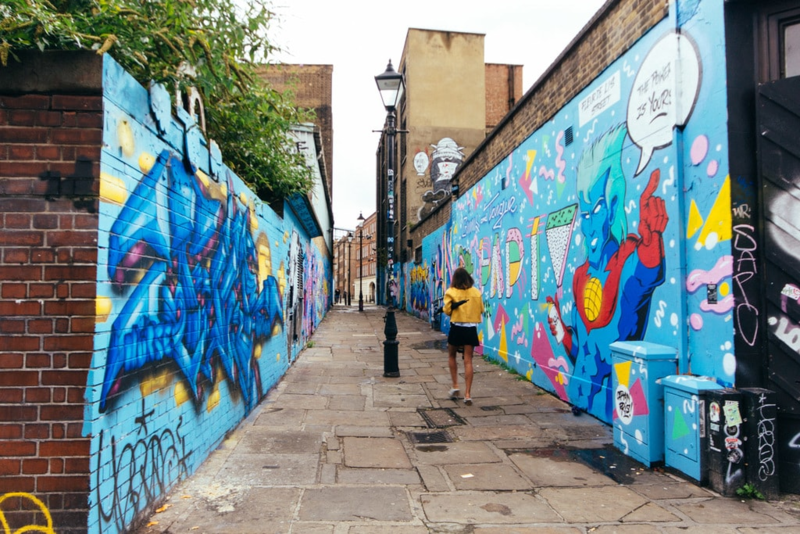 From local talent to those who have made a name for themselves with their signature work like Banksy, Shepard Fairey (the creator of OBEY), Connor Harrington and more, this vibrant tour proves why Shoreditch remains one of London’s most creative communities. Want to add some flare to your wardrobe without breaking the bank? 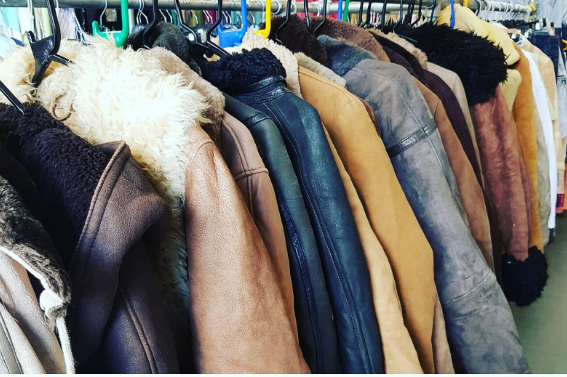 East End Vintage in Mile End stocks a range of vintage apparel ranging from the 20s all the way to the 90s from as little as £1. They also hold weekend sales where you can fill up a medium sized bag with vintage goodies for a £10, just add an extra tenner if you want a larger bag. 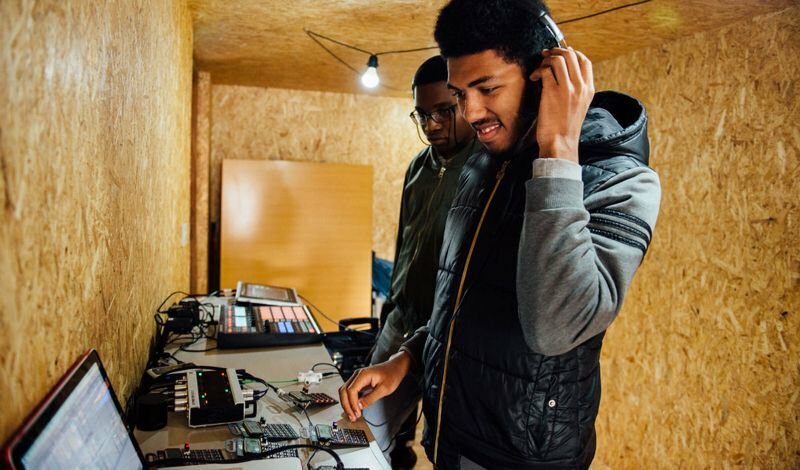 These adult lunchtime sessions by Pop Brixton’s resident Groove School teaches you DJing and music production skills through multiple classes hosted every Tuesday to Friday at Pop Brixton. Spaces are limited, so be sure to book your slot before they run out. Make friends with hundreds of live butterflies at The Natural History Museum’s tropical butterfly house. 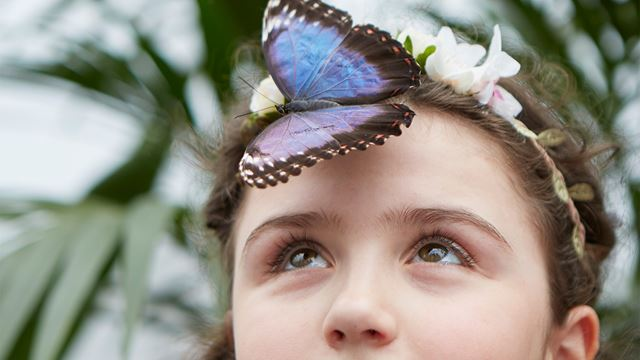 Boasting a huge variety of butterflies that are ethically sourced from Africa, Asia and the Americas, this enchanting exhibition will have you feeling like a child again. This list wouldn’t be complete without mentioning the largest street festival in Europe. 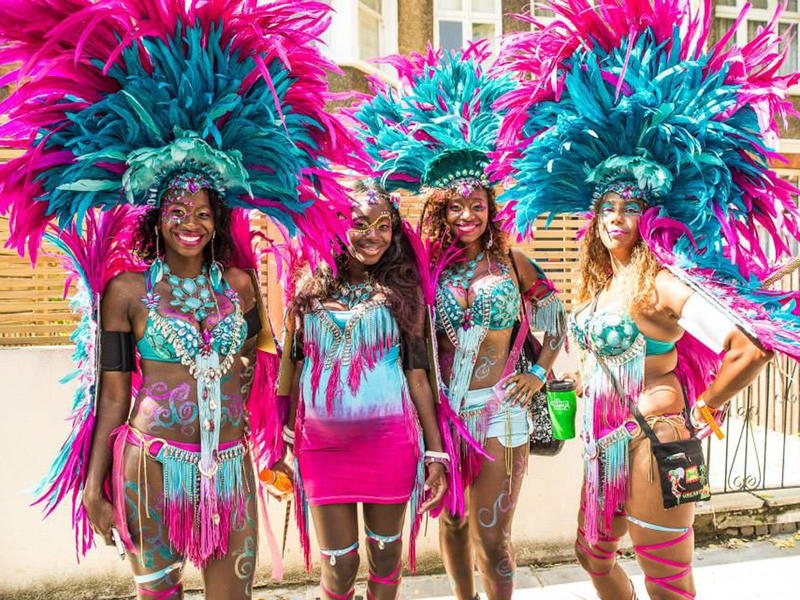 Last year an estimated 2 million festival goers from the UK and around the globe travelled to West London to experience the carnival’s vibrant spectacle of street performances, mouth watering food and celebration of London’s rich Caribbean community. While it’s free to take part in the carnival festivities, be sure to bring some cash with you for food, drinks and the like. Trust us, you wouldn’t want to miss out. The Cereal Killer Cafe is London’s answer to those who want Rice Krispies at 3pm without judgement. If you visit one of the cafe’s two locations in either Brick Lane of Camden Market, you’ll immediately be transported to your childhood with the nostalgic decor, child sized beds that double as seats and a selection of cereals that adulthood forgot. 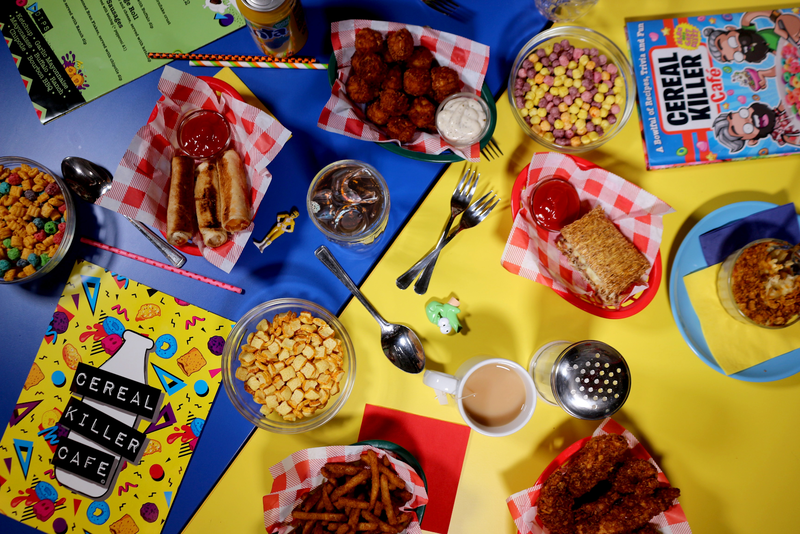 You can expect a serving of peculiar breakfast themed meals too, from cheerio coated risotto, to cornflake fried chicken and bran flake coated fries. 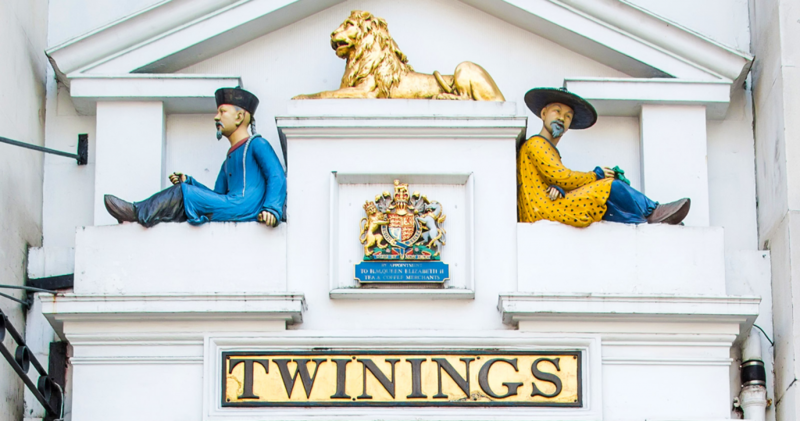 As London’s oldest remaining tea house established 300 years ago, the Twinings flagship store is rich with history. It’s the place where Earl Grey tea was invented, named after Prime Minister Earl Grey. At the Twinings small museum, you can view the first Royal Warrant signed by Queen Victoria 200 years ago and a wider collection of historical memorabilia including original paintings of the Twinings founders. The shop itself stocks a range of premium teas from around the world, its own freshly ground coffee, tea tasting sessions, workshops and tons of tea accessories and teaware.